Dreaming Big - Having the courage and influence to step it up! 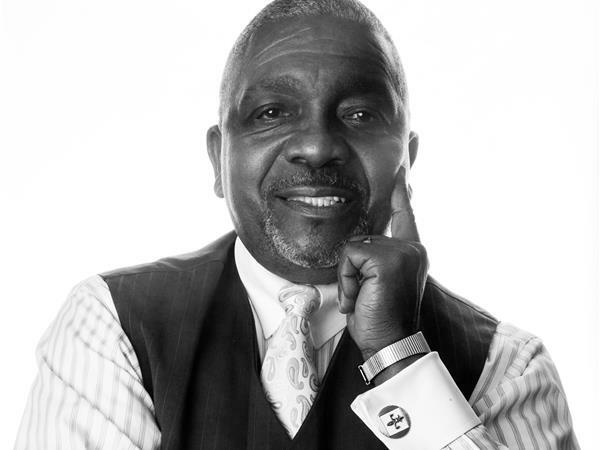 The Building Your Xtra-Ordinary Business Radio Program! 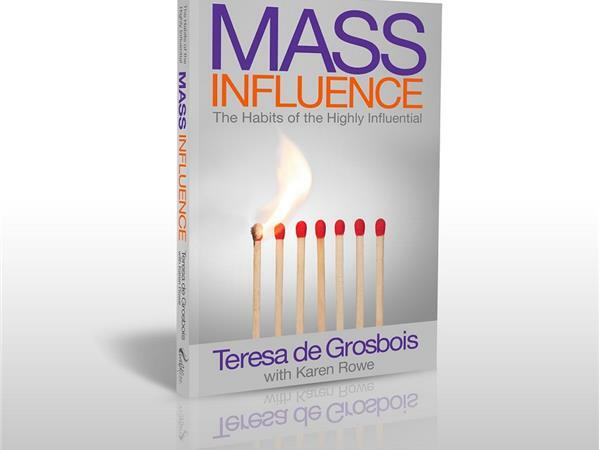 My guest this Thursday is Teresa de Grosbois (say “de-Grow-bwa”), who is an International speaker, trainer and best-selling author – by the way, her new book “Mass Influence…The habits of the highly influential” was just released this month. She has been covered by the media all over the world. As the founder and chair of the Evolutionary Business Council, Teresa leads an international, invitation-only council of speakers and influencers who are focused on teaching principles of success. In a powerful combination of her expertise in both business and relationship skills, a second focus for Teresa is helping organizations eliminate the pain of transitioning to a quality management system. Put in the context of a management system structure, these sessions are designed to give staff a learn-by-doing understanding of why a quality management sets them up to “win” Teresa is a big thinker and a big doer. An avid outdoor enthusiast, she has climbed Mount Kilimanjaro with her two daughters to raise money for schools in Africa. Teresa believes it is possible to eradicate poverty by changing the way people think. She arranges speaking tours into developing countries to teach business and empowerment skills to University students and small business owners.